Beyonce and Jay-Z released this joint statement regarding the birth of their new baby girl, Blue Ivy Carter, and thank everyone for their support. Proud daddy Jay-Z shared a new joint ‘Glory’ dedicated to his new born daughter Blue Ivy Carter. Produced by The Neptunes.I love it. 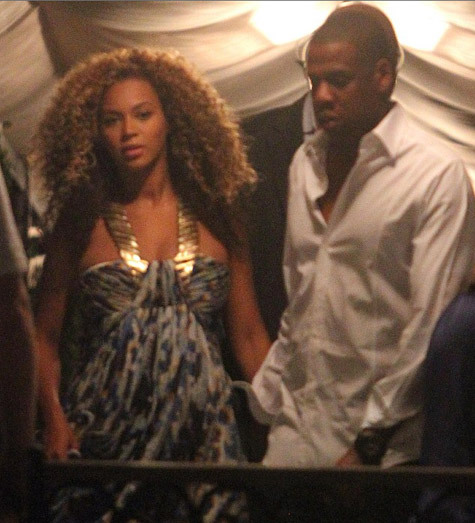 Oh and Bey thanks for clearing up the reports of you having a c-section. Download link inside. Her birth was emotional and extremely peaceful, we are in heaven. She was delivered naturally at a healthy 7 lbs and it was the best experience of both of our lives.